From the earliest design exercises all the way into wrapping up construction documents, SOA’s use of computer modelling and visualization helped our wide-ranging team, mostly unexperienced with design and construction, to quickly understand the site’s challenges and opportunities. We could then quickly and confidently make balanced design decisions that affected visibility from highway, optimized shading on our playing fields, and minimized construction costs. The digital model truly enabled our board and staff to better understand and take ownership of the project. 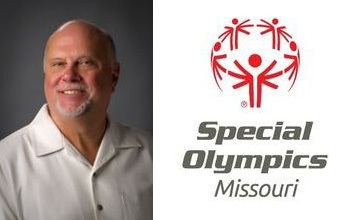 SOA helped us grow excitement from staff to donors about SOMO’s future home and our ability to serve so many Missouri Athletes!